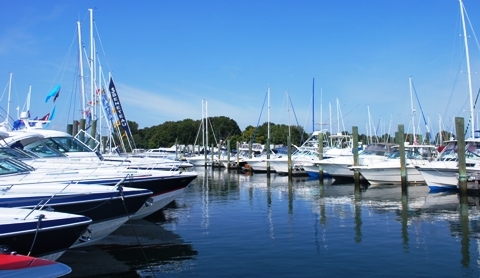 National Fishing and Boating Week, a national celebration of fun on the water continues through this Sunday, June 12th. 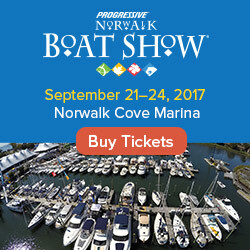 Combine that with this Saturday being National Marina Day, and there is a pretty good chance a marina near you is at least having a BBQ or open house. 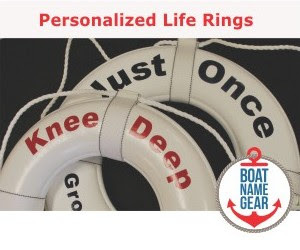 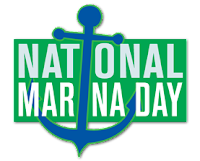 Check the National Marina Day website to see if YOUR marina is doing anything special to celebrate.